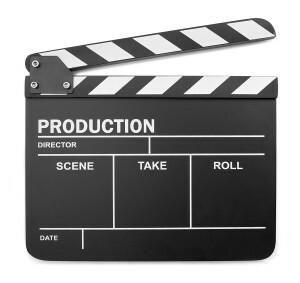 Media Factory has extensive experience in the production of Digital Videos. Whether you want to promote your product or service or deliver news, training or advice, Media Factory can help. A programme of up to five minutes can be produced for as little as €500. We can also help set up your own TV channel on You Tube or on your website. Experience the effectiveness of online video for yourself – we are offering new clients the opportunity to have a four to five minute video produced for just €500. This includes 1 days filming with a two-person crew comprising a Director and Camera/Sound recordist. The package includes Video Editing with the video in a format that you can play on your own device and upload to your website and social media platforms. Media Factory was commissioned by ITT Dublin to shoot a promotional video aimed at encouraging potential students from Nanjing University China to study in ITT Dublin as part of an International Joint Programme between ITT Dublin and the NJUT China. Media Factory produced a video which showcased students who were on the programme expressing their experience of studying in ITT Dublin and living in Ireland. The video was showcased in NJU China and potential students were able to see and hear first-hand accounts of the International Joint Programme and get a better feel if it’s for them.